Cloud vendors are working hard to win developers over to their platforms, and according to over 480 developers actively developing for or in the Cloud it’s Database as a Service that is the most valuable thing in that equation. SANTA CRUZ, CA, July 25, 2018 /24-7PressRelease/ — Cloud vendors are working hard to win developers over to their platforms, and according to over 480 developers actively developing for or in the Cloud it’s Database as a Service that is the most valuable thing in that equation. DBaaS was rated as the most important element a vendor could include in their offering, with over 68% rating it as Very Important. 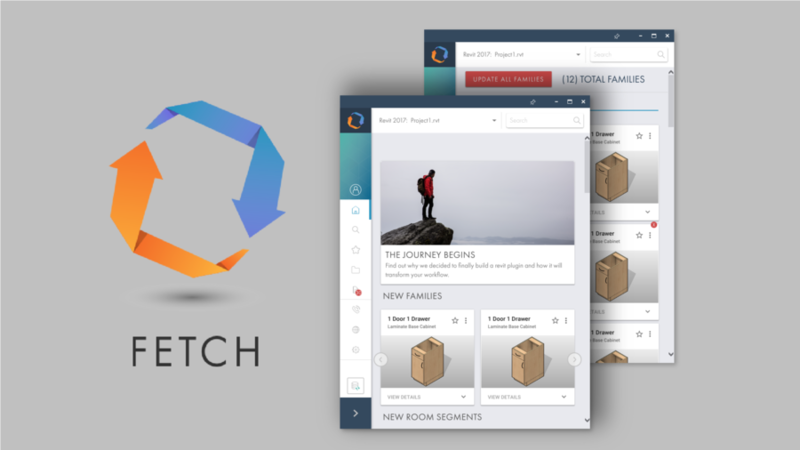 It topped the ratings for Technical Support, Analytics, Content Transcoding / streaming and Deployment and management monitoring service. 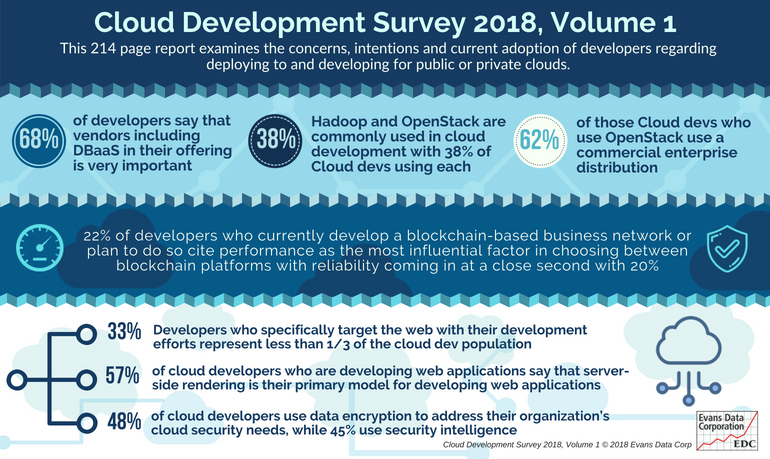 The July 2018 survey of active Cloud developers also asked about various technologies and tools that are being used in Cloud development. Hadoop and Open Stack are virtually tied for most used with 38% of Cloud developers using each. However, even though Open Stack is an open source platform, commercial distributions are most commonly chosen and used. Sixty-two percent of those Cloud developers who use Open Stack use a commercial enterprise distribution such as those distributed by prominent manufacturers such as IBM, Oracle, VMWare and Red Hat. Conducted every 6 months since 2009, the Cloud Development Survey explores developers’ activities and perceptions surrounding the Cloud’s role in their organizations, as well as its role in emerging technological trends. It’s focus on Cloud development includes topic areas such as; Approaches to Cloud Development and Deployment, Cloud Service Implementation, Containerization, Blockchain and Cloud, Microservices, Serverless Computing, IoT and Cloud, Performance Characteristics of Cloud Platforms, and much more. Evans Data Corporation provides regularly updated IT industry market intelligence based on in-depth surveys of the global developer population. Evans’ syndicated research includes surveys focused on developers in a wide variety of subjects. NextHonest Tax Announces Dynamic Partnership with World Renowned Economist, Author, and Celebrity Ben Stein!